“The field was not bad,” comments Mauro. 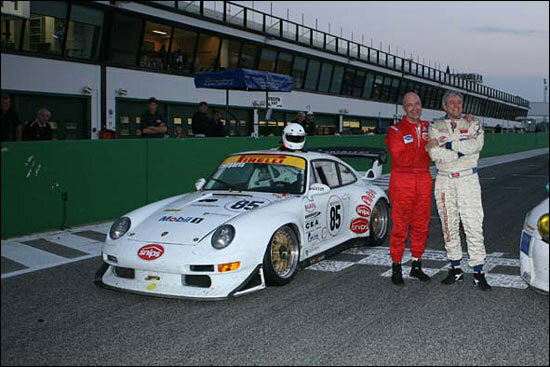 “It included a Porsche 996 GT3-RSR from Autorlando, with all last spec - 3.8 litre, electronic anti-spin, big rear, etc...the same car as Lieb / Camathias raced this year. 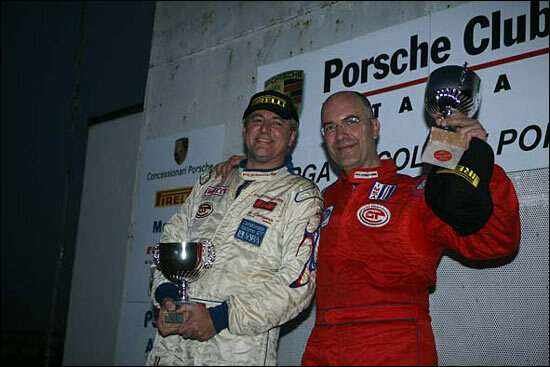 “There was also a Porsche 996 GT3-RS, driven by Malucelli (BMS-Aston factory driver) together with BMS owners the Lucchinis (father and son), and other Porsche club champion drivers with many 996 RSs and RSRs.